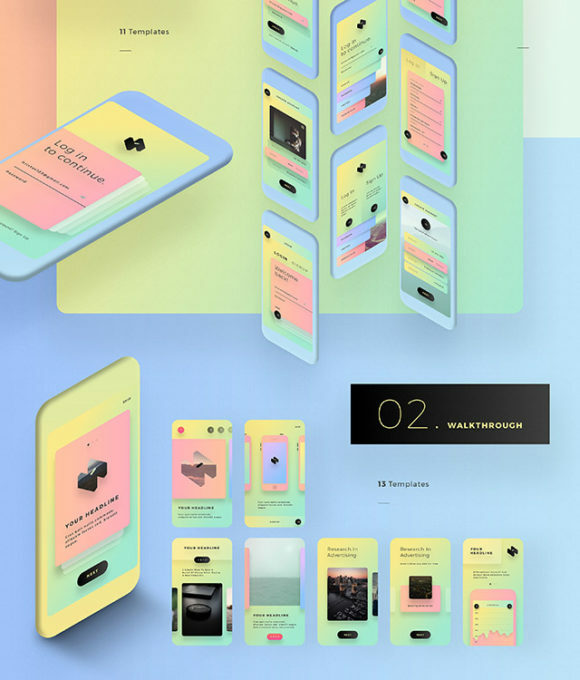 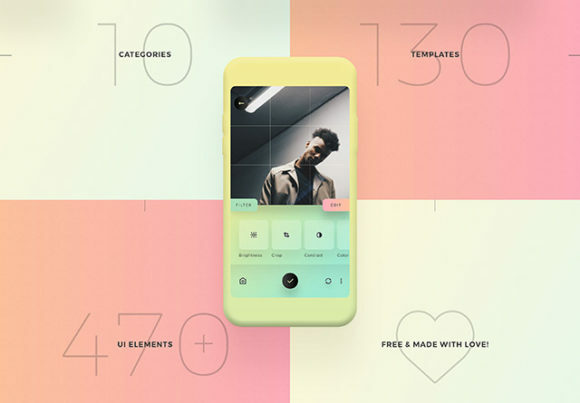 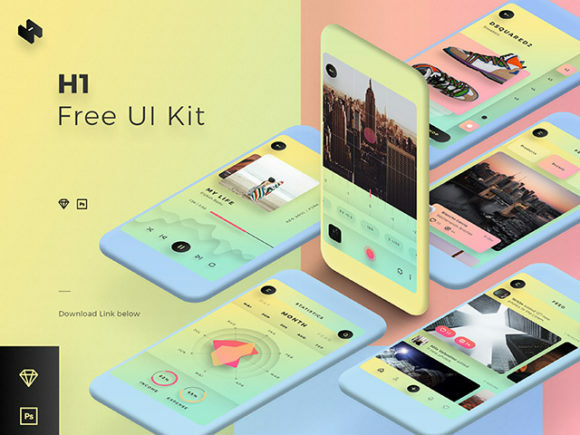 H1 is a colorful mobile UI kit designed by Hristo Hristov and available in PSD and Sketch file formats. 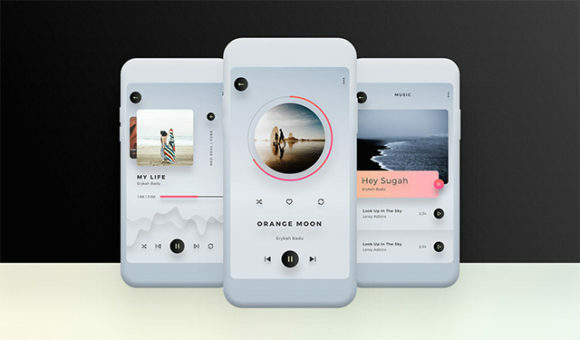 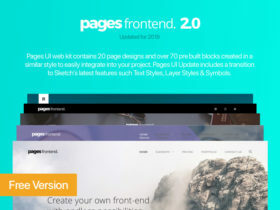 The kit includes 130 screen templates, provides more than 470 UI elements and covers 10 categories. 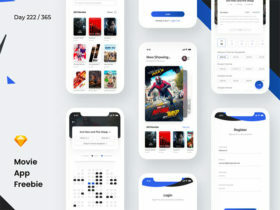 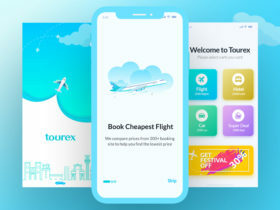 Feel free to download and get started with an awesome app design! 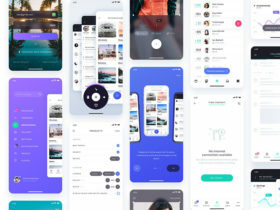 Posted on February 15, 2018 in Free PSD, Sketch freebies, UI kits and tagged app, ui, cameras, chat. 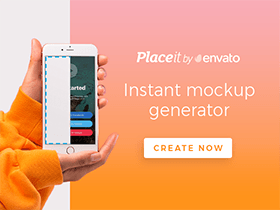 This post has been viewed 21107 times.